This New York Japanese Singer is one of the most prominent young music creator in Japan today. She composes and sings for movies, anime, games, and TV commercials. Dozens of her songs have made it into the Japanese hit chart, Oricon Chart, and for twelve of them, she has received Gold Disc Certification, having sold more than 100,000 CDs. 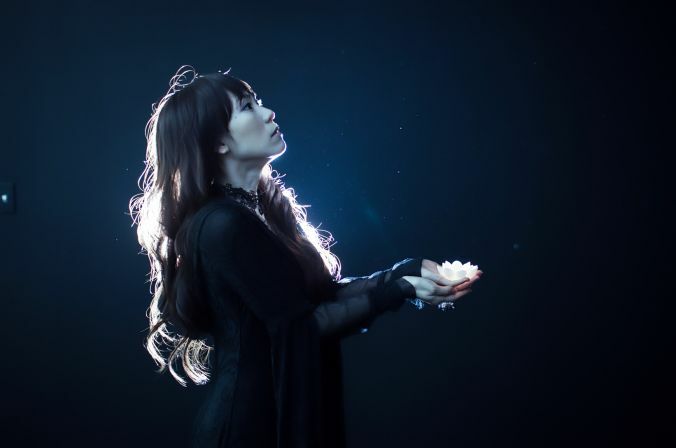 She has written songs for some of Japan’s most famous contemporary artists, including Nana Mizuki, Momoiro Clover Z, and Shoko Nakagawa. 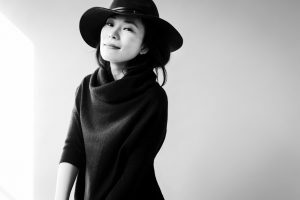 She has collaborated with Kohei Tanaka (composer of world-famous anime series “ONE PIECE”) and Yoko Kanno (composer of “Macross Frontier”). This New York Japanese Singer is a frequent performer at venues all over Japan. She has also performed at the Otakon Festival at Baltimore, the Santa Fe JIN Festival, and the Japan Festival in Vietnam. She started a project in February 2017, then she moved to New York in January 2018. This New York Japanese Singer made her first Solo Debut Concert at Club Bonafide in New York, April 27, 2018.